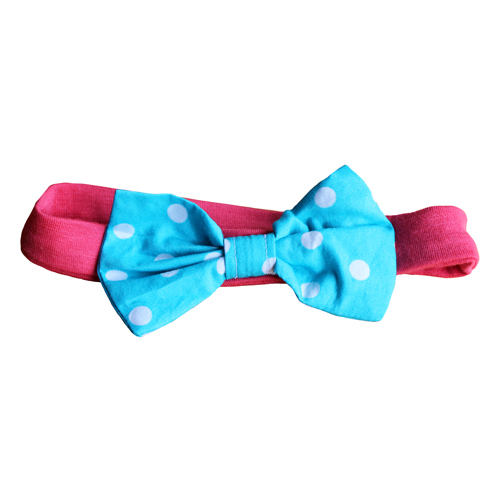 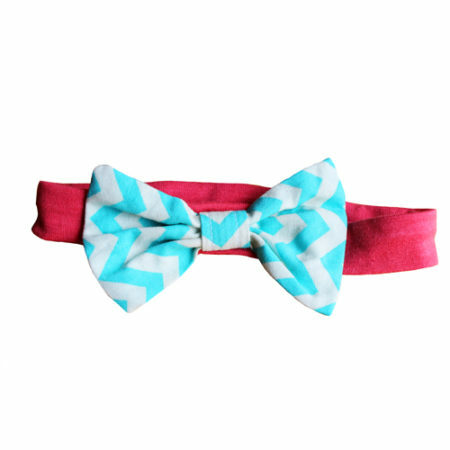 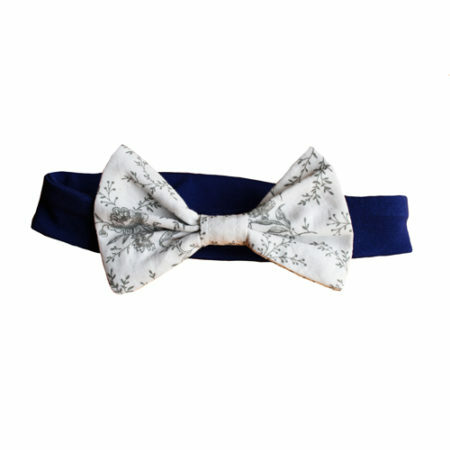 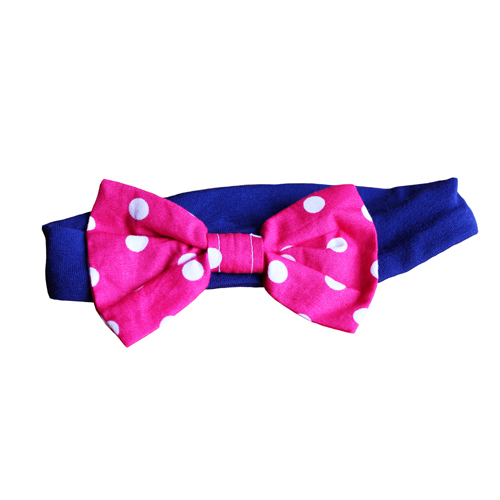 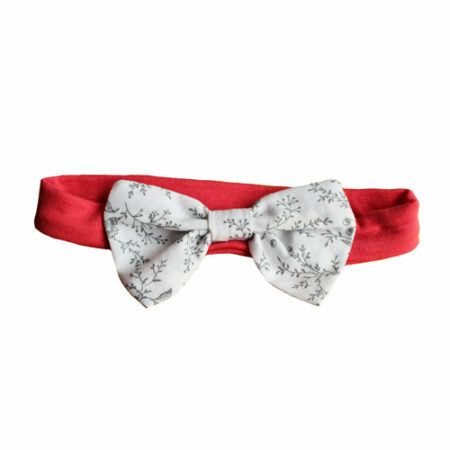 Want the cutest wee head bow for your little one? 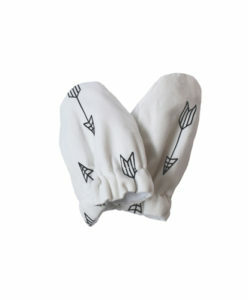 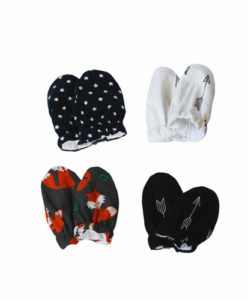 Check out our very own head bows, suitable from newborn – 6 months. 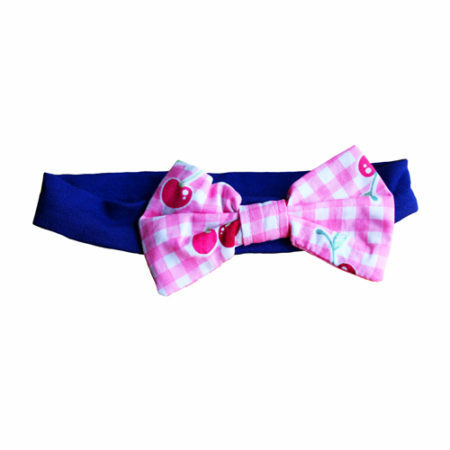 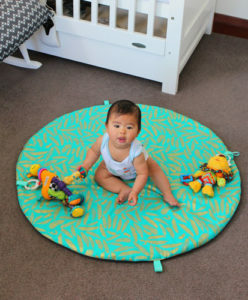 Our head bows are soft on the head and stretches to suit. 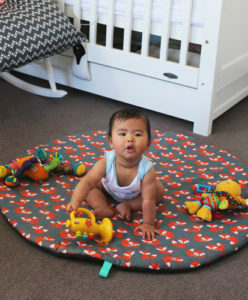 It doesn't get sweeter than this!